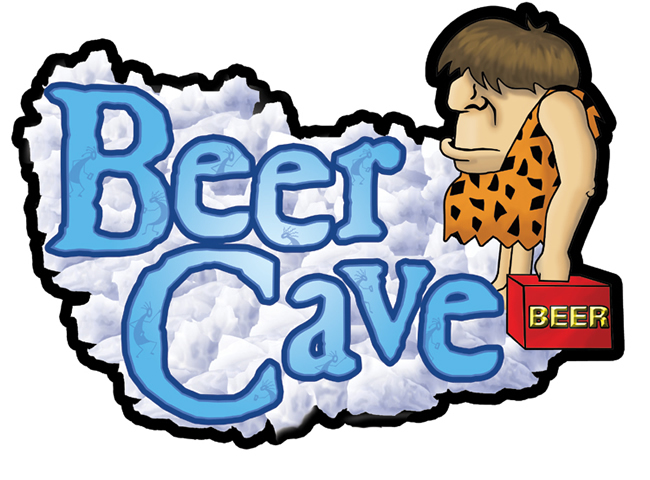 We are not talking Lady or Man Caves today, but Homebrew Caves. 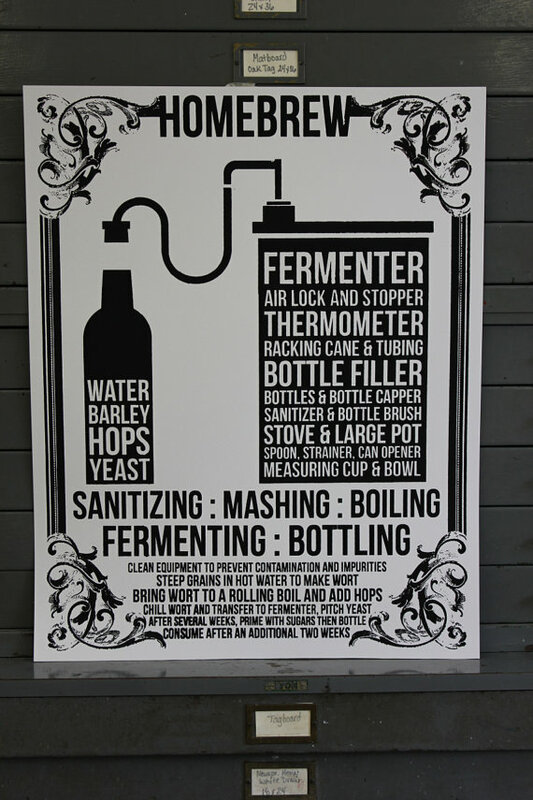 Do you have a specific place in your house that you store, formulate, test, taste, and brew your homebrews? Why not make your space an even cooler place to spend your days? Here are some decoration ideas* for those who need a nudge (you know who you are…own it!). (*WARNING! Do not mix all styles at once. It will overwhelm your guests. Try to pair things that match completely in color and style, or mismatch completely. I know it sounds odd, but it seems to work! Or, designate different areas of your cave to different styles.) To see where to purchase the items in these three posts, click on the link below the photos. 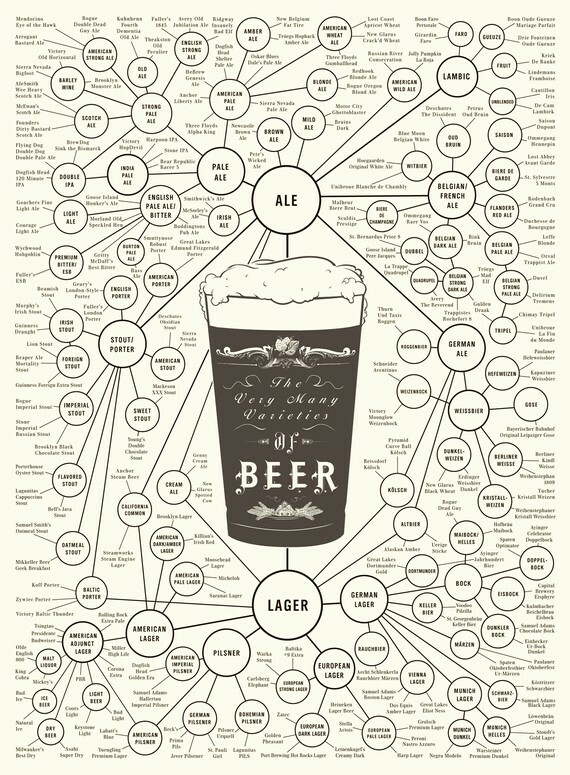 Informative Beer Posters, from Swag Brewery. 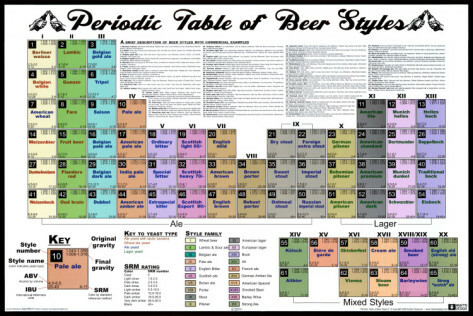 Geeky Beer Posters, available at Home Brew Finds. 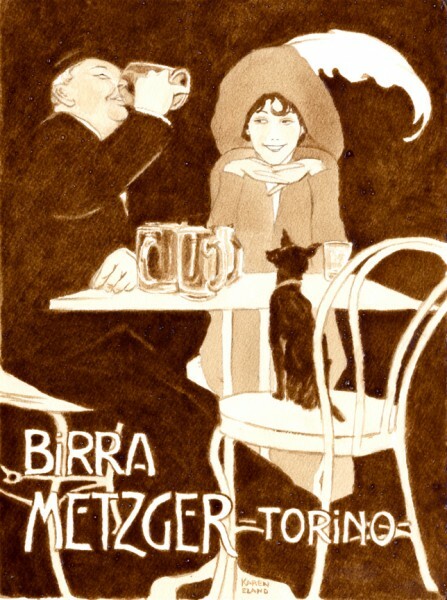 Artsy Beer Posters, from I Screen You Screen. 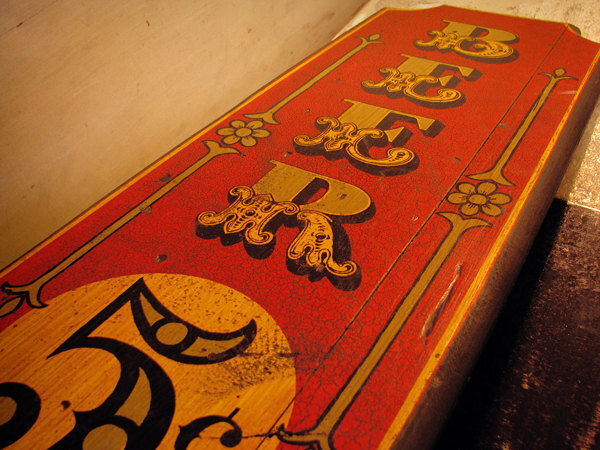 Artsy Wooden Signs with chipped paint and history, from Vintage One of a Kind. 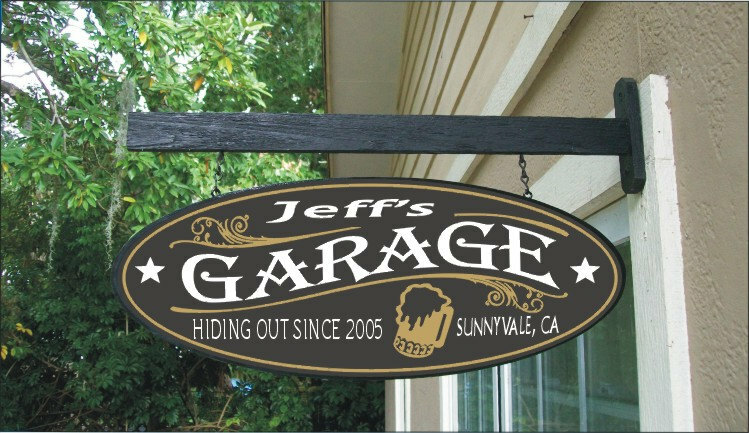 Custom Wooden Signs for your Taproom/Garage/Cave, available at Sea Level Signs. 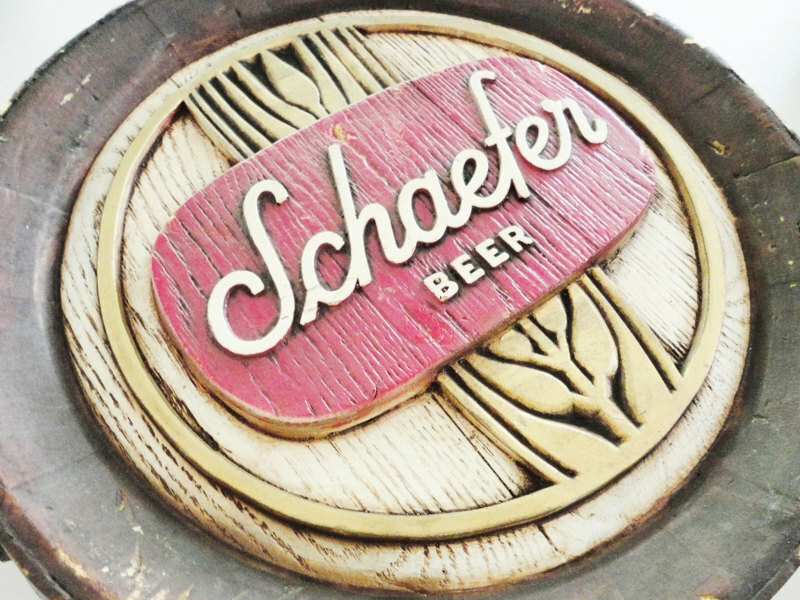 Vintage wooden signs from your favorite brewery, from My Vintage Odds and Ends. 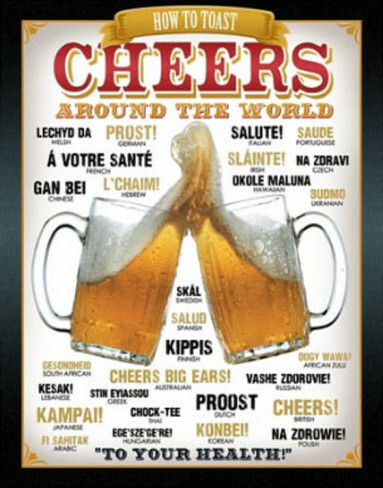 Educational Beer Signs, from Garage Art. 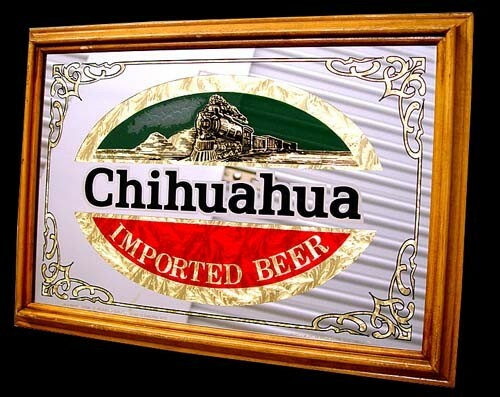 Begin collecting and displaying tins from your favorite breweries around the world! Check ebay for your faves. 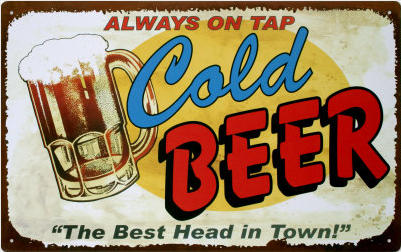 General Beer Signs, available at So Faking Drunk. 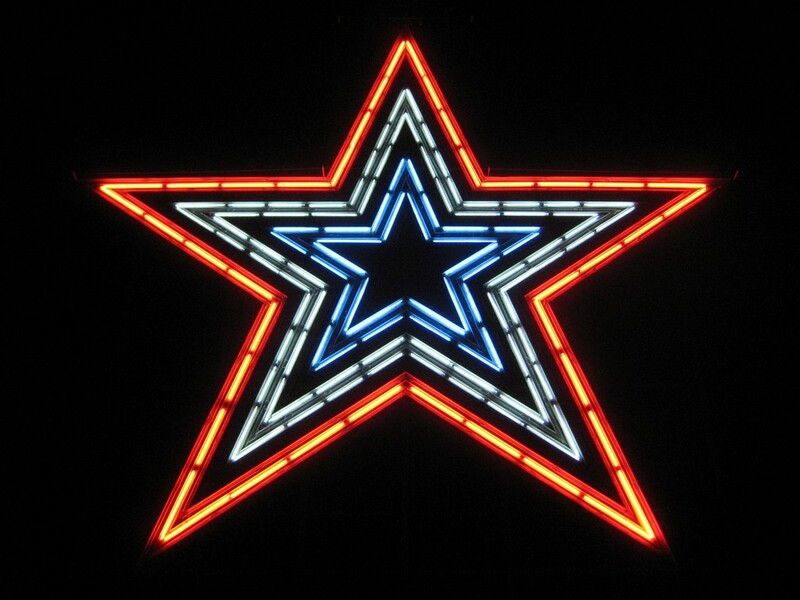 Neon from your favorite sports team and their beer sponsor, from My Neon Haven. 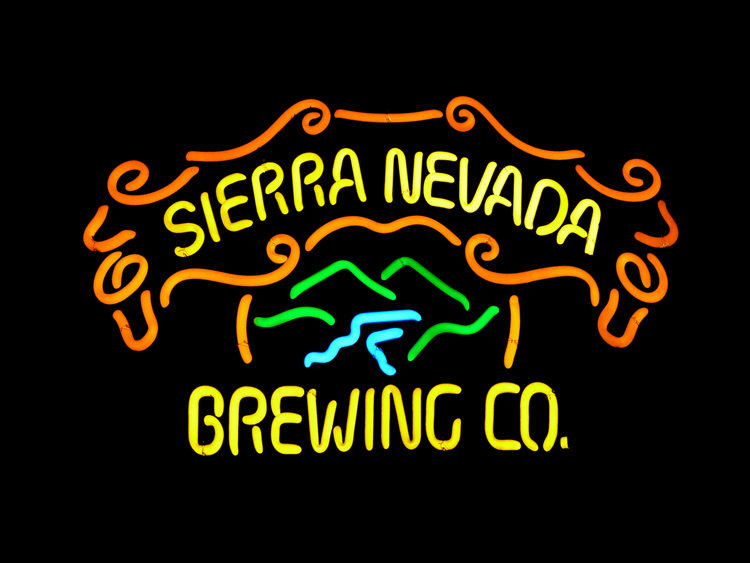 Neon from your favorite breweries, available at Neon Sign Inc.
General symbols on neon signs, from Meo Estore. 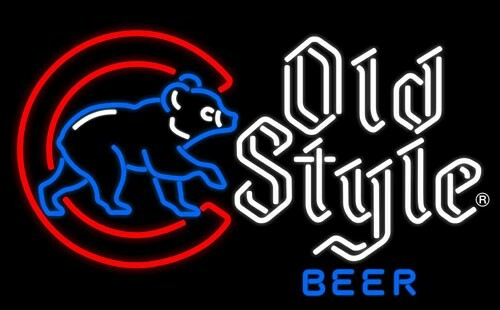 Full-color bar mirrors from our favorite breweries, from Neon Sign. 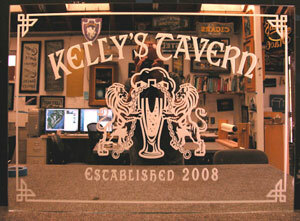 Custom bar mirrors, from Custom Glass Signs. Black and White (and gold?) 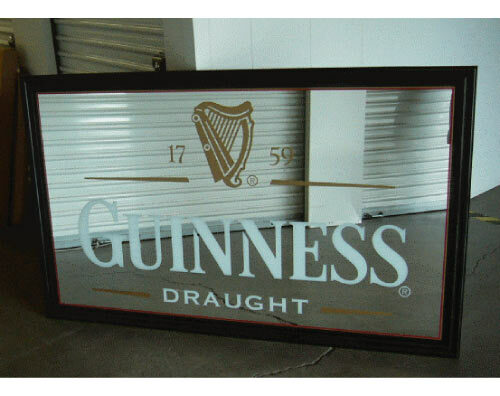 bar mirrors with clean lines, from your favorite breweries from around the world, available at The Pub Shoppe. 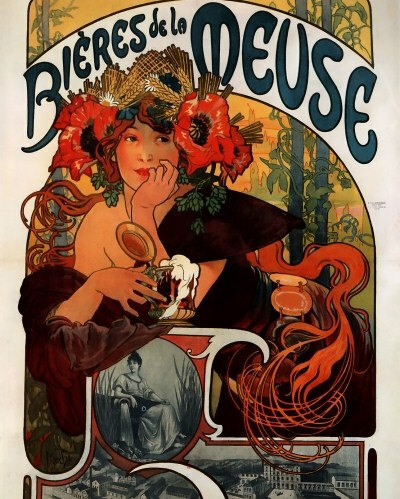 Classic Art Nouveau, from Art de L’imaginaire. 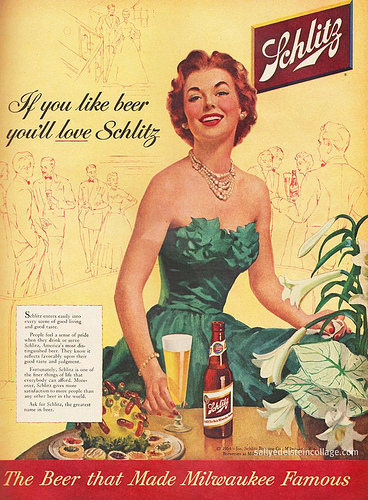 Modern beer ads, found at Retro-A-Rama. French-inspired art, from We Heart It. 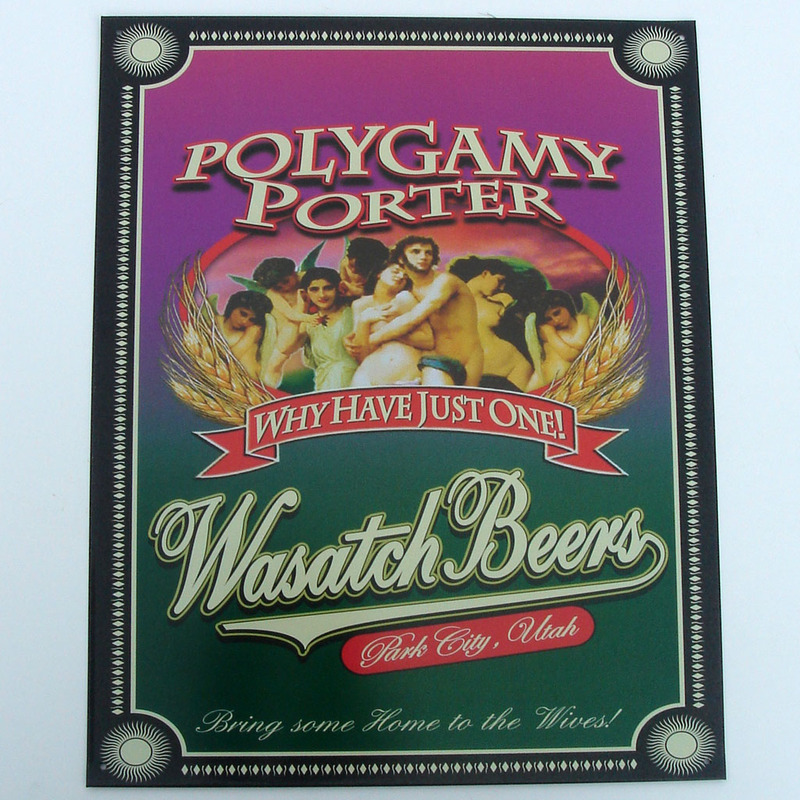 STAY TUNED for Part 2… found in the heart of the brew cave, The Bar! Next Post Como não amar o Banksy?